This is where we sit and chat! Skeptical Readers of SL is the group that I created in Second Life. 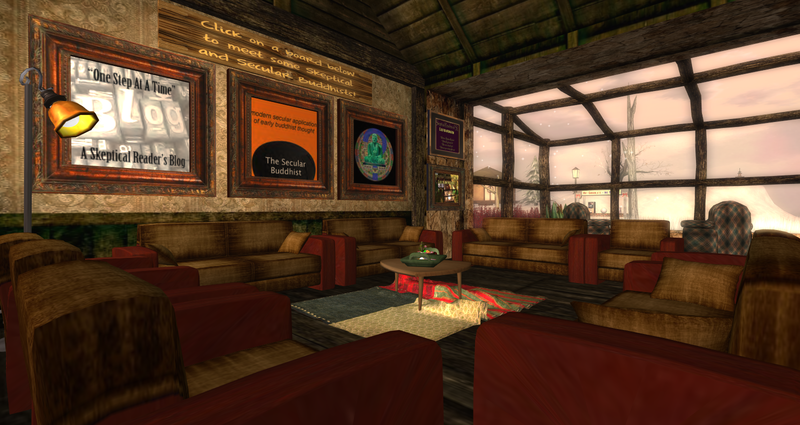 I’ve posted about it before and you can read a little more about it by clicking here: Skeptical Readers of SL intro. I’ve no longer got this place as I’ve set this project aside due to time constraints, but I want to keep this here because I have some fond memories of the discussions we used to have here.